19. ​Join an Edmodo PD group / community. 2. Joining an Edmodo community. ​Edmodo communities are places where teachers discuss specific subject areas or topics. Once you've joined a community, you can connect with teachers in the community, share resources, and control what appears in your communication stream. Edmodo communities are great for bringing educators together. 3. Joining an Edmodo PD (Professional Development) group. 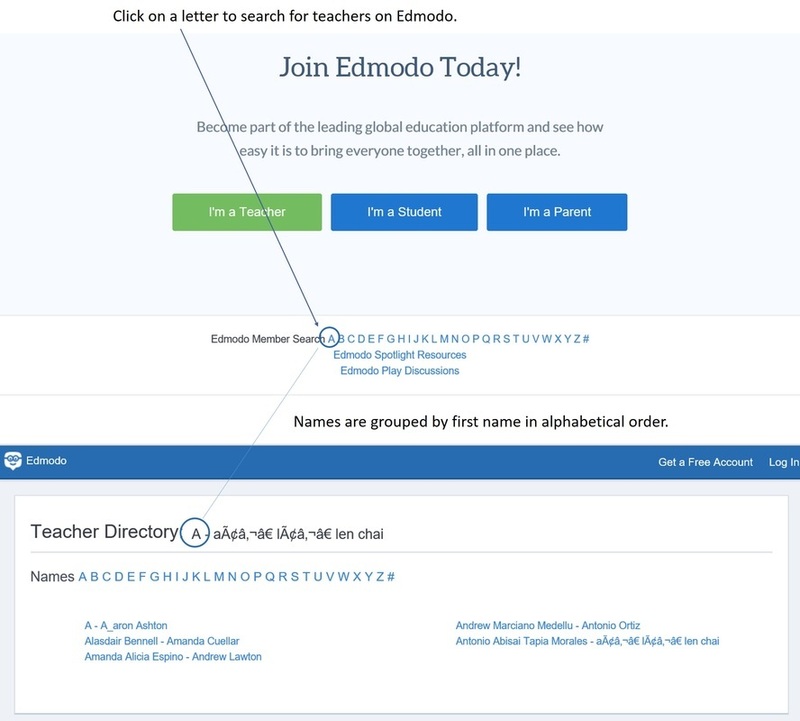 ​With so many educators already using Edmodo, it's not surprising that many teachers are using Edmodo for their Professional Development (PD). Edmodo is also the perfect platform for collaborating with other educators and sharing resources / best practice. Thankfully, there are a number of PD groups that have already been created 'by teachers for teachers' on a wide range of subjects. Once you've found a group you wish to join, simply copy the 'Join URL' in to your browser to submit a request to join that group. Teachers are also able to join other Edmodo groups in the same way that students are able to join 'teacher groups'. 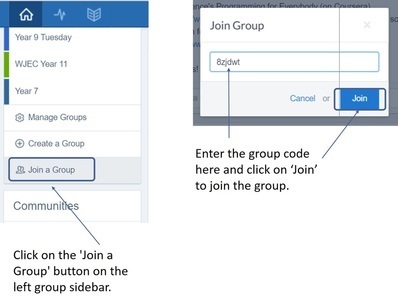 Once you've created your Edmodo Account you can join groups by entering the 'Group code' or the 'Join URL'. Log in to Edmodo and click on the 'Join a Group' button on the left group sidebar at the bottom of your groups list. Enter the group code in the popup box and select 'Join'. You will be enrolled in the group immediately and the group will appear on your left group sidebar. If the group code has changed or the group has been locked, you will be entered into an approval queue. When the group owner approves your membership, you will have access to the group.